I can’t wait to hold these bad boys up in front of landmarks along the run. The support I’ve received from friends and family has been awesome and this will be a small way to say thanks along the way. There’s still time to donate and have a sign of your own. 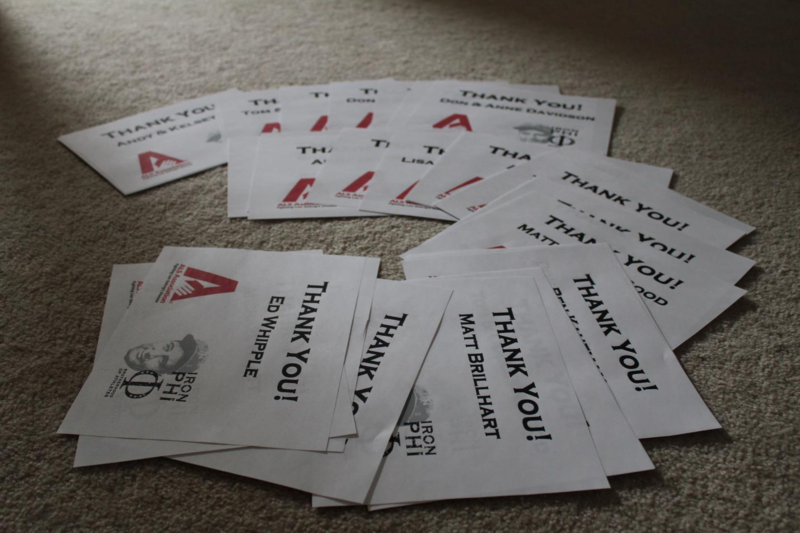 I’ll be printing until about 5pm today and will make sure to add a stop along the route to say thanks to you. You can donate here. A donation of $10 or more will get you a sign.